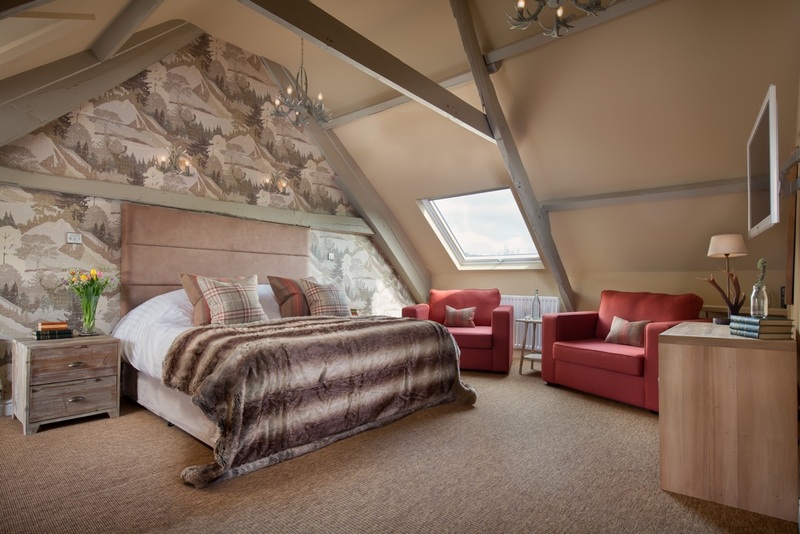 Most of our superior rooms are spacious enough to add an extra bed and/or cot as required. 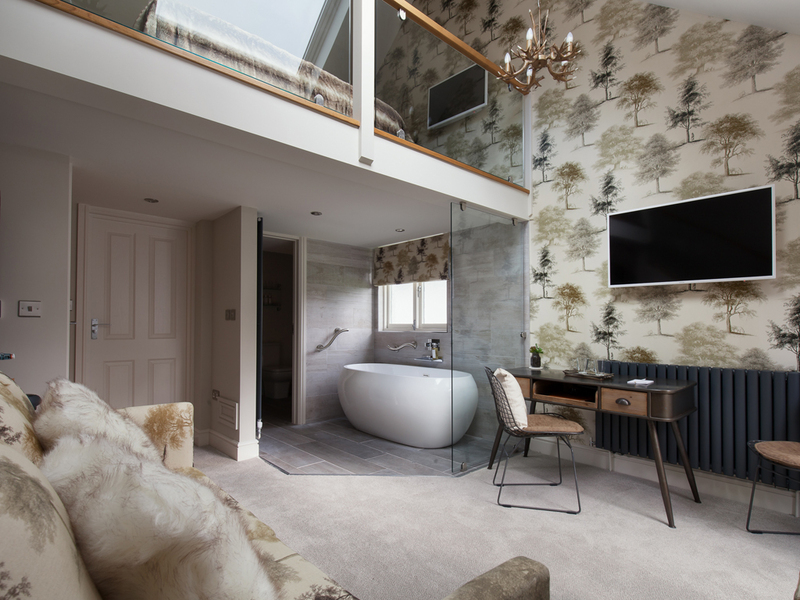 For larger families our Junior Suite Harbourne is luxurious and spacious and can comfortably sleep 5 guests. 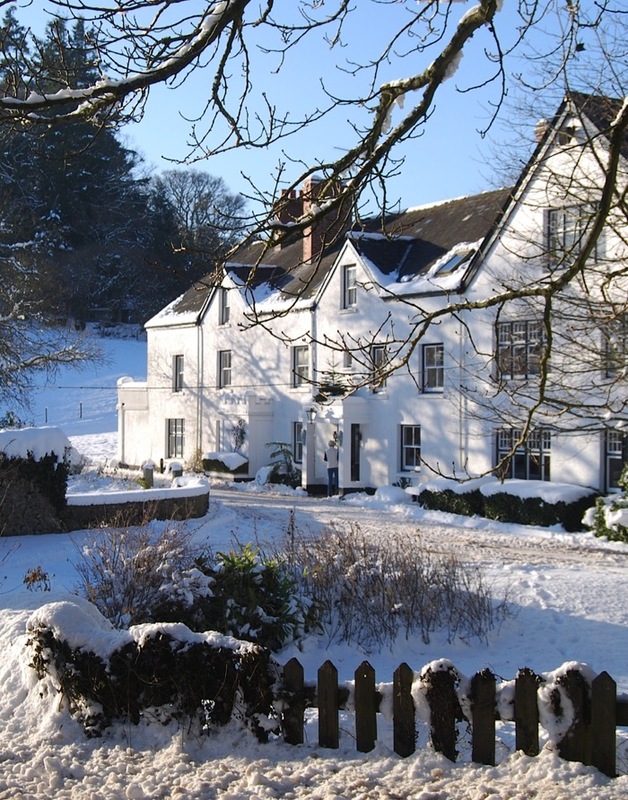 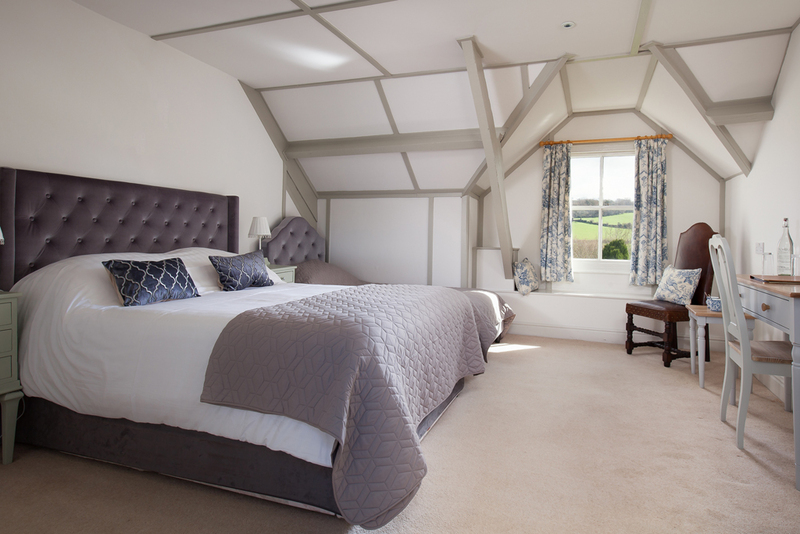 We have 1 standard king room suited to a family of 4 (Walkham) for a quick stopover. 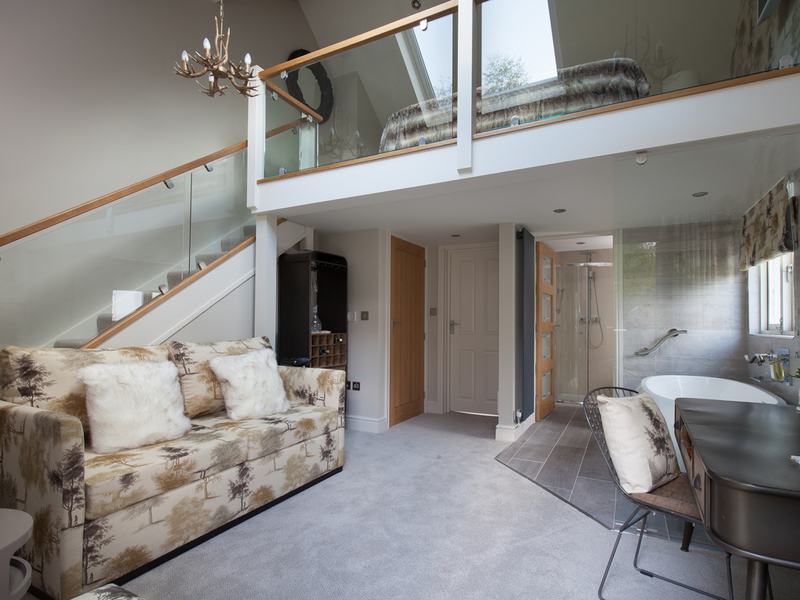 Please contact reception to discuss in more detail or book online and we will allocate the best option for the room type you have selected.